Today we have our first Hall of Famer representing Hong Kong! A big round of applause for the formidable one man agency +John Lui! I am a Partner Academy trainer, running a one man business. 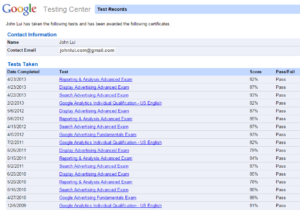 I ran 45 public seminars for Google in 2012 & 2013 and have over 200 banner profiles on my site johnlui.com. 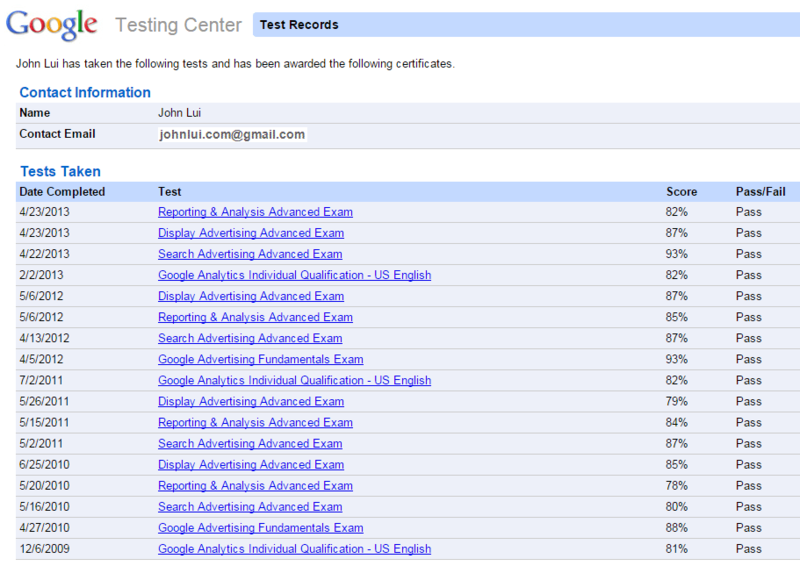 I am the first Chinese who pass all FIVE Google marketing exam in the world – that was 2010. Went Google Singapore in Jun 2013 and become Partner Academy Trainer. I’ve also been to Mountain View for Adwords Community Summit in October 2014.